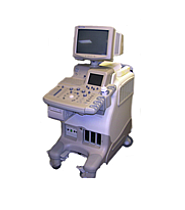 The use of obstetrical ultrasound imaging started back in the 1950s and has continued to make great advancements and undoubtedly even more advancements are to come in the future. 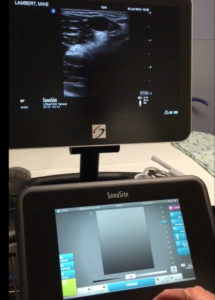 What started out as grainy black and white images now has developed into digital 4D imaging that is amazing to expectant parents and revolutionary for doctors in helping them better treat mothers and babies. 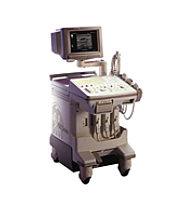 UsedUltrasound.com is the number one source online for obstetrical ultrasound machines and we sell them for the lowest possible prices. 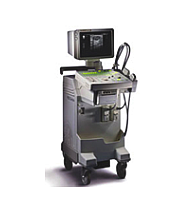 There are many different uses for obstetrical ultrasound imaging, from confirming the early stages of pregnancy to checking on the overall health of the fetus to keepsake photos for the parents. 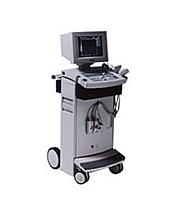 The uses of obstetrical ultrasound machines are almost limitless, and many are versatile enough to use for other applications as well. 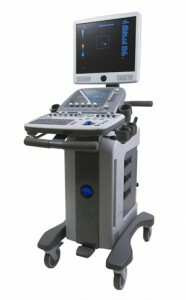 Whether you are operating a keepsake ultrasound business or a medical clinic, you can find the right ultrasound model to meet your needs and your budget at UsedUltrasound.com. 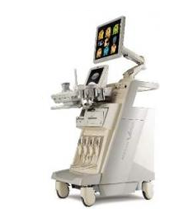 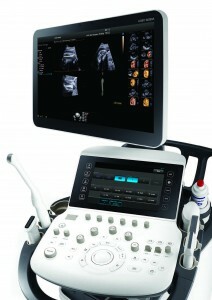 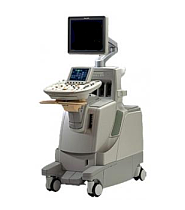 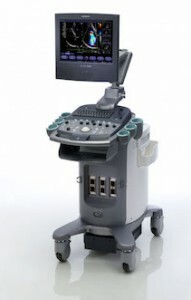 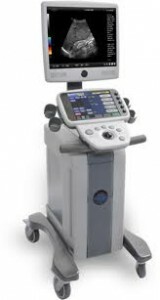 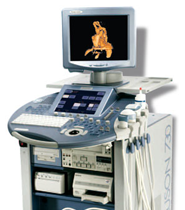 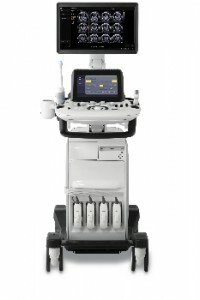 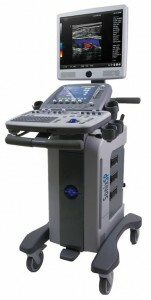 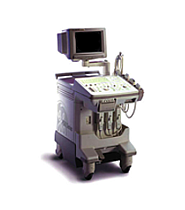 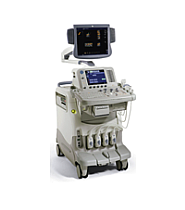 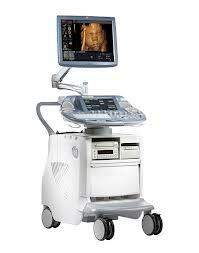 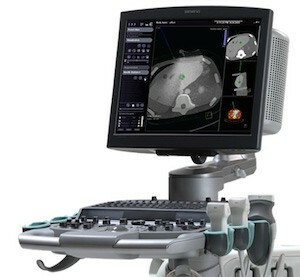 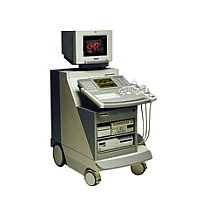 Some of the most popular obstetrical ultrasound imaging systems include the GE LOGIQ Book and the complete line of GE LOGIQ and Voluson models. 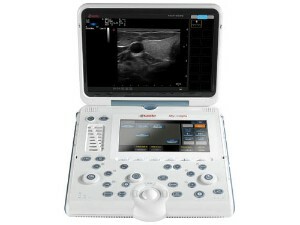 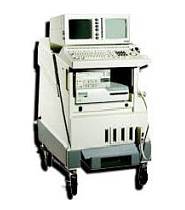 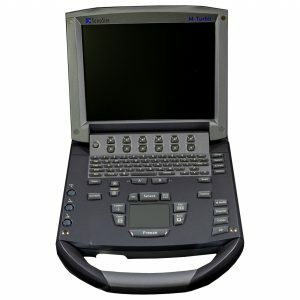 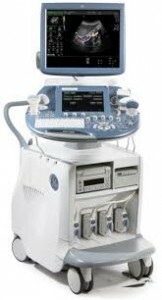 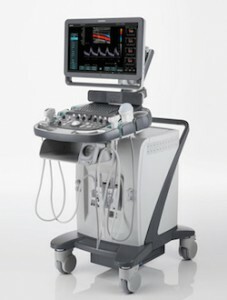 You want to find the best ultrasound machine for your needs at the best possible price, and you can do just that by looking through the huge inventory of pre-owned ultrasound machines at UsedUltrasound.com. 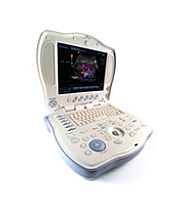 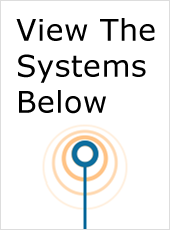 We have all the top models from manufacturers like GE Healthcare, HP, Toshiba, Sonosite and many more, all the at the lowest prices. 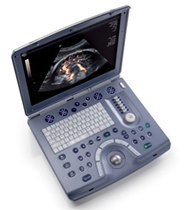 Everyone is looking for ways to hit their budget numbers and lower their expenses, and UsedUltrasound.com can help you do that with our selection of pre-owned ultrasound probes, transducers and accessories. 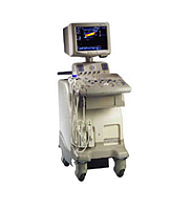 You can get top quality used probes and transducers at prices far below the cost of new ones.